Dance Variations is held every two years and involves the whole school from Pre-primary to Advanced. All JSTA students are invited to participate in the show, giving them the opportunity to experience all the elements involved in producing a full stage production. From pre-production rehearsal, costuming and makeup, technical and dress rehearsal, to the euphoria and excitement of performing in front of a live audience, the Dance Variations show is a wonderful extravaganza enjoyed by everybody. Tickets for the show are available to the whole of JSTA and the local community and the show takes place in late March, early April. Every two years, alternately to our Dance Variations Show, the drama groups come together to devise, rehearse and stage a play. This is performed at the The Rhoda McGaw Theatre in Woking.  Our Head of Drama, Ray Franklin, scripts the play and all pupils get an equally sized part in the production within their age group. For the two terms leading up to the production the drama classes are used as rehearsal time. The Choreography Competition is a very popular annual event in the JSTA Calendar. 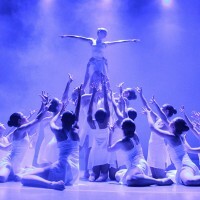 It is aimed at encouraging students to produce their own dance piece. To be eligible for entry they must receive no assistance from professionals or teachers – the music choice and arrangement, choreography, designing and sourcing the costumes and coordinating rehearsals should all be their own work. It is a hugely enlightening and fulfilling experience for students, as it gives them an all round view of the dance performance process. It is adjudicated by an independent guest judge and prizes are awarded within each age group section. The evening’s programme is completed with a showcase of selected dances from students within the school. 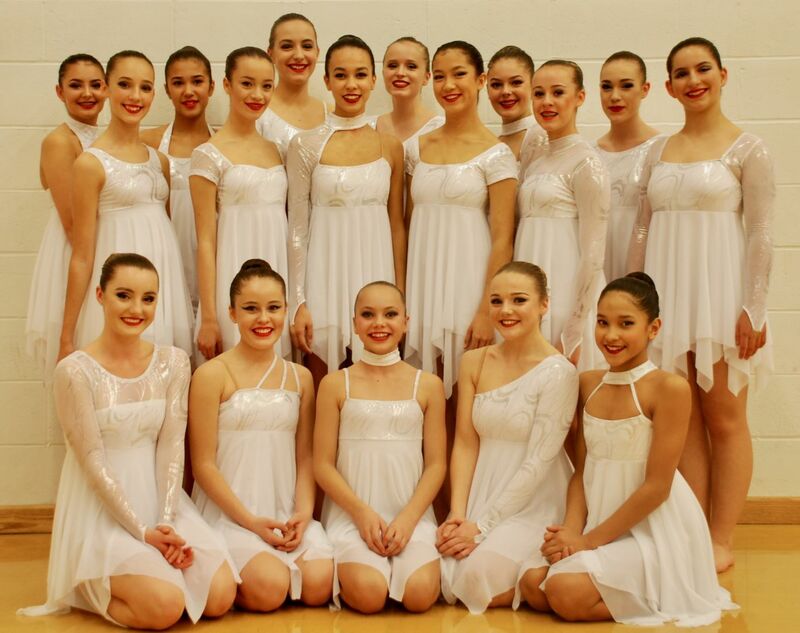 Evening of Dance is held annually at the Rhoda McGaw Theatre. Our Shows are always in aid of Charity with all profits being distributed to the JSTA chosen charities. 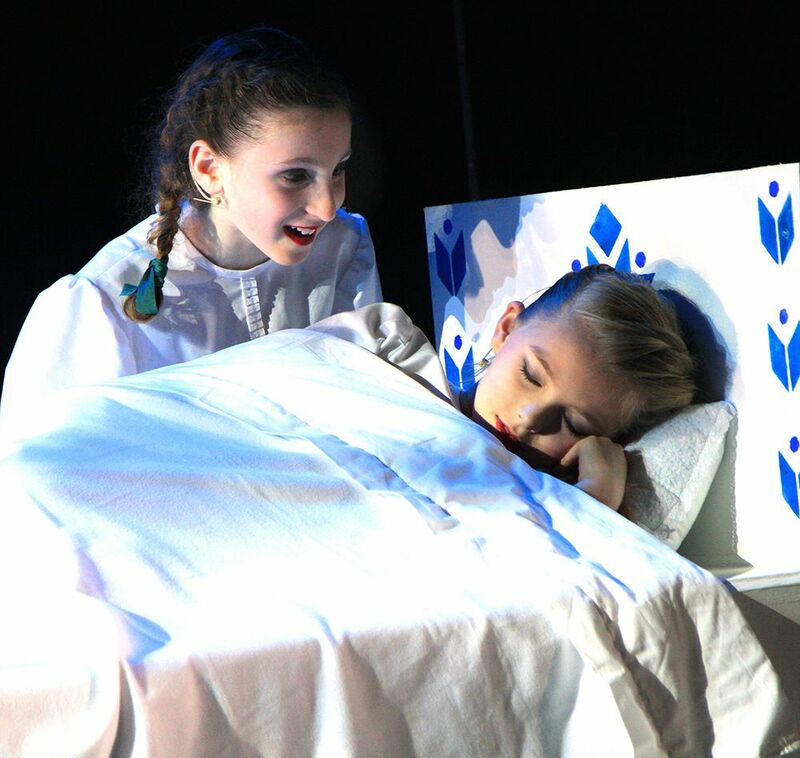 Over the years our productions have raised in excess of £40,000 and we have contributions to Cot Death Research, Cancer Research UK, Dementia UK, Royal Marsden Hospital, Cystic Fibrosis Trust, West Byfleet Junior School PTA and Peterson’s Fund for Children. Each year JSTA participate in The All England Dance Festival Programme. 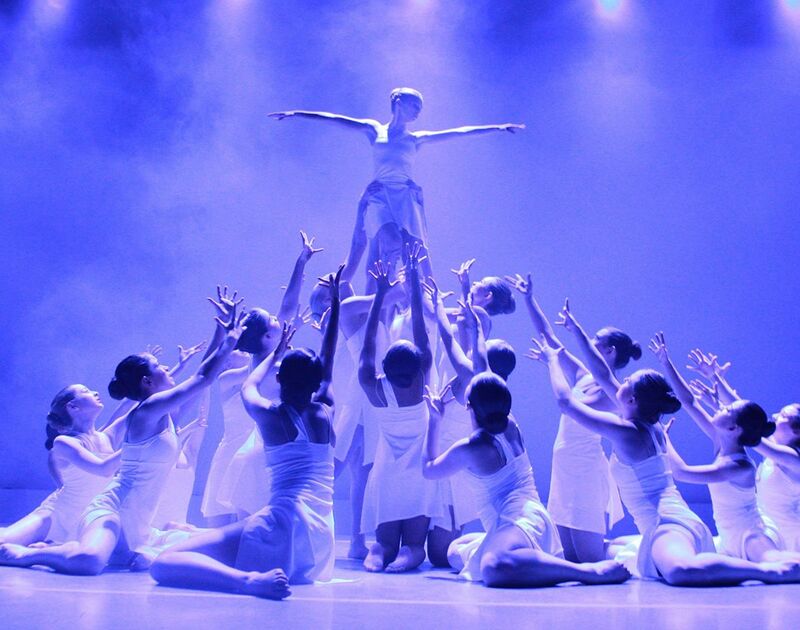 Participating in Festivals gives students the full performance experience from auditioning, choreographing, rehearsing, costumes, makeup, the competition itself and ultimately the euphoria, or disappointment of results. Students are invited to audition for Festivals and if successful are then offered either solo, duet, trio, quartet or group dances. JSTA usually compete at the Tudor Rose, Hounslow, Kingston, Richmond and Woking festivals. Regional finals are held in Cranbrook in Kent, with the All England Finals being held in London. 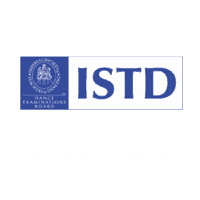 JSTA has proven itself to be among the best dance schools in the country, consistently winning medals in all sections at the All England Dance National Finals. The most recent 2017 held at The Hackney Empire, saw JSTA enjoy another hugely successful year. The week long competition culminated with the Gala Concert Showcase. 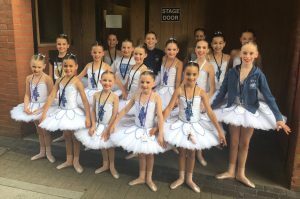 Our U10 Classical Ballet Group were honoured to be invited to perform after their Gold Medal winning performance. 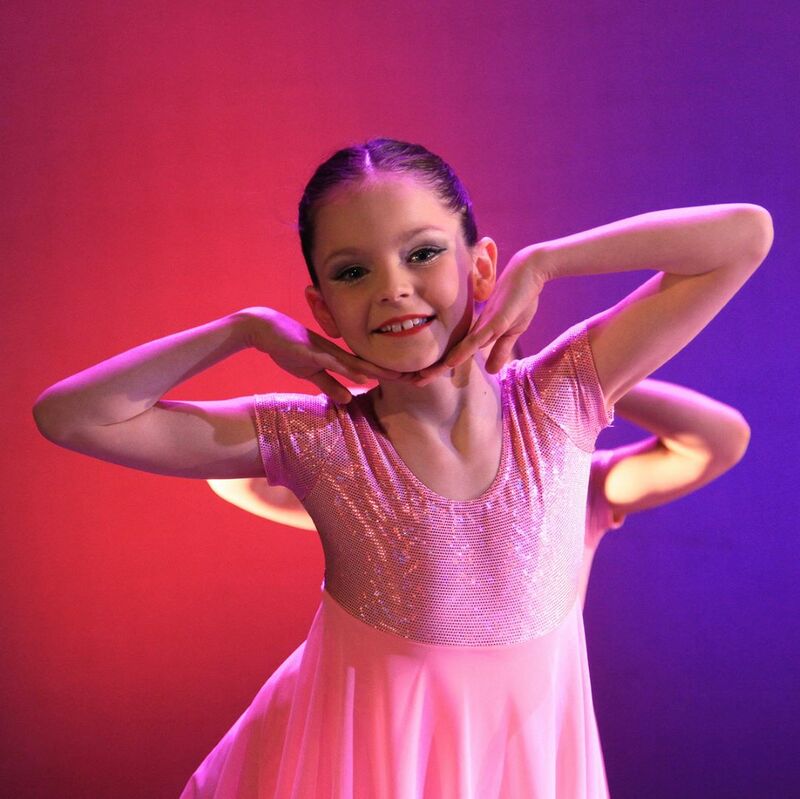 Angelica Donaldson competed in the Young Ballet Dancer of the Year competition held during the Showcase and came runner-up in this prestigious competition.